Welcome to our KptnCook blog! Our Kptns believe cooking isn’t only about recipes and ingredients. It’s about having fun in the kitchen! On our blog, we publish posts that inspire, make you laugh and teach you something new. You’ll find useful cooking tips, foodie interviews, fun food facts as well as our best of the best recipes and cooking challenges to help you get your creative juices flowing. 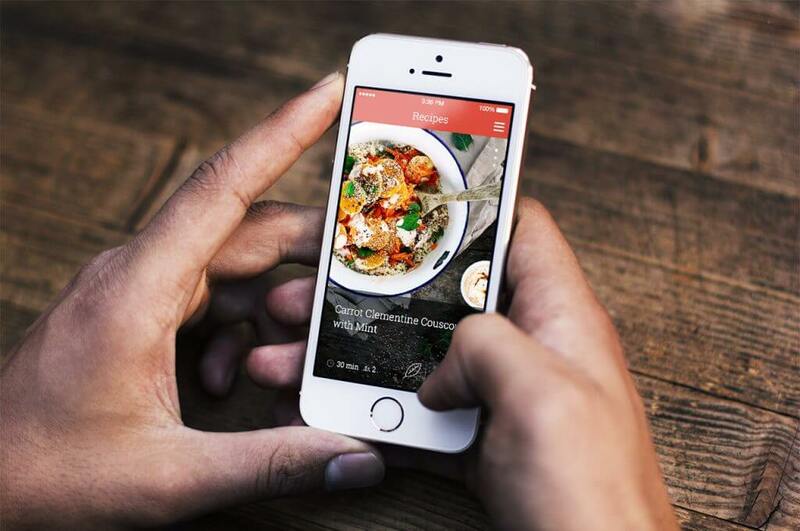 Find out more about the KptnCook app here. Thanks for stopping by! ist es möglich, euch per Email eine Anfrage zu senden?